The original company of Haymans Distillers was founded in the 1800s by James Burrough, the great grandfather of the current Chairman, Christopher Hayman. James Burrough created the world renowned Beefeater Gin. Although Beefeater Gin and James Burrough Limited were sold to Whitbread in 1987, the Hayman family retained part of the business and continued the tradition of distilling and blending Gin and other white spirits. BOTANICALS that make this fine gin – Christopher Hayman believes it is the careful and consistent balance of Juniper, Coriander, Orange and Lemon Peel which is vital in crafting a classic style of London Dry Gin. The Hayman’s Gin recipe consists of ten natural botanicals handpicked from around the world which creates a fresh crisp and fragrant flavour. * The best Juniper provides the predominate flavour of Gin and is therefore the most essential ingredient. * The finest Angelica Roots are harvested in France and give Gin its dry character. * CorianderSeeds are imported from France which together with Liquorice gives Gin its complexity. * Orris Root, sourced from Italy, has a scented flavour and is an essential part of the blend as it holds the other flavours together. * Orange and Lemon Peel is sourced from Spain where the fruit is usually hand-peeled and left to dry in the Spanish sunshine to capture the oils and give Haymans London Dry Gin its crisp,balanced and unique flavour. - Prior to the distillation process, the botanicals are steeped in the pot still for 24 hours which is the first part of the infusion process. After steeping, the gin undergoes the distillation process. During the distillation process, the still is heated at a gentle temperature so each botanical releases its flavour at a different stage of the process. The result is a premium London Dry Gin of consistently exceptional quality. Christopher believes Premium Gin should be created in a traditional Pot still to enable the flavours of the carefully selected botanicals to develop to their full potential and allow the Master Distiller to handcraft a uniquely flavoured premium gin with care and attention. Stir all ingredients with ice and strain into a glass. Sloe Gin is a fine gin spirit or liqueur flavoured with sloe (blackthorn) berries, which are a small fruit relative of the plum. 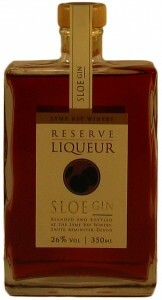 Sloe gin has an alcohol content between 15 and 30 percent by volume and is produced by many small boutique wineries and distillers. The traditional way of making sloe gin is to infuse gin with the berries, sugar is required to ensure the sloe juices are extracted from the fruit. Almond or cinnamon flavouring is sometimes also added. 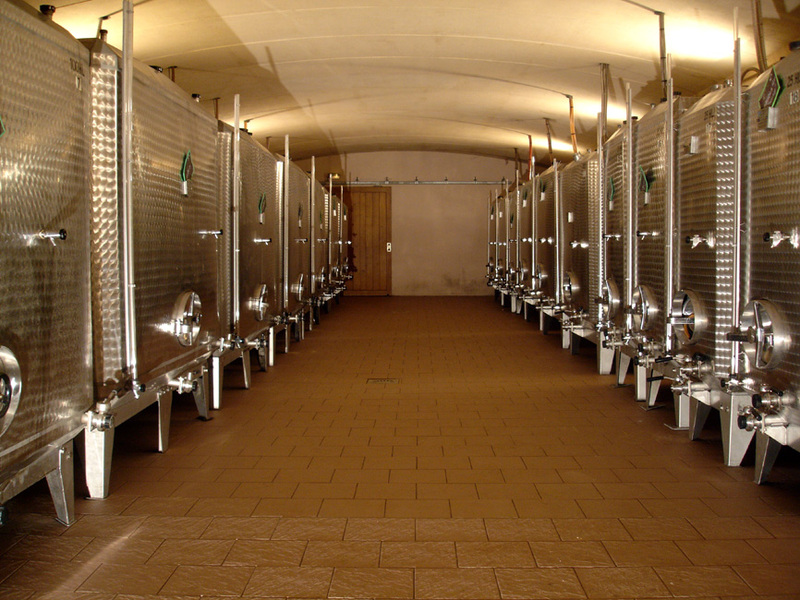 Many commercial sloe gins today are made by flavouring less expensive neutral grain spirits, and produce a fruit cordial effect, although a number of long-established, reputable manufacturers still use the traditional method. To make Sloe Gin, the sloe berries must be ripe. In the Northern Hemisphere, they were traditionally picked in late October or early November after the first frost of the winter. Each berry is pricked and a vat or barrel is part filled with the pricked berries, then the vat or barrel is filled with gin and sugar, adding a few cloves and a small stick of cinnamon. 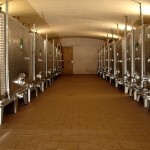 The vat or barrel is sealed and mixed several times by turning, then stored in a cool, dark place. It is usually mixed by turning every day for the first two weeks, then each week, until at least three months have passed. The gin will now be a deep ruby red. The liqueur is poured off and the berries and spices discarded. In the sixties wine was drunk considerably less in the UK than what is consumed today, from so long ago only a few wines on restaurant wine lists now come to mind. They were of course Blue Nun, Black Tower, Liebfraumilch, Hirondelle, Mateus Rose, Claret ( how times have changed ) and nearly always the two wines of quality were Nuits St George and of course Chablis. Being a student in those far off days I would have struggled to afford a glass of house wine like Hirondelle let alone a bottle of fine Chablis. Yet the wine from Chablis was probably the first wine I can remember and definately the first French wine I could proudly pronounce with distinction mainly to impress the unfortunate girl I may have been with at the time, since just one half of best bitter was all they would have secured from my poor and limited funds. On saying that, I am sure Chablis for innumerable reasons will still stay etched on my mind for many more years to come. 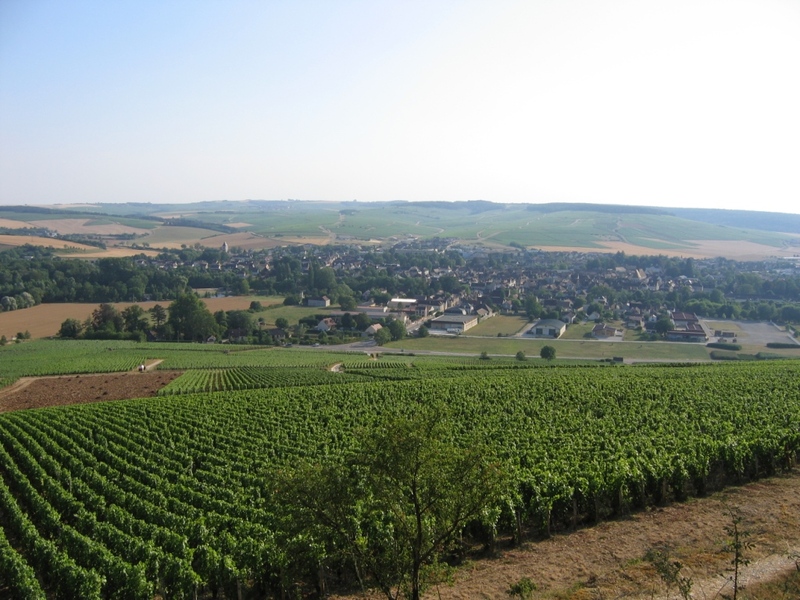 The term Chablis in a generic sense is probably the most recognized wine of any type to man, copied and abused over decades by many other countries. We all know the real product comes from around the town of the same name Chablis and the genuine wine is most sought after for its unique and distinctive green fresh and crisp chardonnay flavours. These flavours are captured by each of the four designations Petit Chablis, Chablis, Chablis Premier Cru, and Chablis Grand Cru, although when you taste a majestic Grand Cru you in addition experience more intense long lasting flavours, deeper and more refined and yes a lot more expensive, but these class wines will keep and improve and provide much pleasue. The beautiful scenery of green rolling hills and valleys of the Yonne region are mixtures of chalk, prehistoric limestone and clay, this results in a style of chardonnay wine profoundly unique and special and certainly much different in character to the fine chardonnay wines of the Cote d’Or and most definitely cannot be compared with the cheap copies by the same name found in parts of California. Its within these quiet and relaxing surroundings that the Tremblay family (www.chablis-tremblay.com) reside and produce their famed Chablis wine. Alexander Hadleigh are proud to be associated with the Tremblay family, a relationship which has spanned well over fifteen years with a family whose deep routes are from Chablis and the Yonne, their wine skills consistently much higher than average producing great wines year in year out from all the four designations they own and maintain. The Tremblay family are committed guardians of tradition with a reputation of high standing within the wider wine community for only producing wines which are always a cut above the rest. The family vineyards of over 34ha have been in the hands of four generations of Tremblay’s, the vines are between 30 and 35 years old which helps considerably in producing wines of substance and complexity and production is around 20,000 cases per year, with only 300 to 350 cases of their most elegant and sophisticated Chablis Grand Cru-Vaudesir being produced. Petit Chablis, Chablis, Chablis Premier Cru-Montmain, Chablis Premier Cru-Fourchaume and Chablis Grand Cru-Vaudesir.